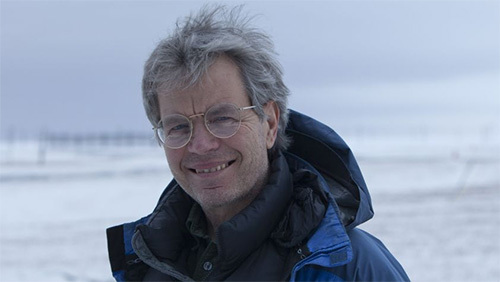 Members and guests enjoyed a free talk on March 24 at Town Hall by Join NSWA at Town Hall by Seattle biologist George Divoky, who discussed his wildlife research in the Arctic and what he’s learned about climate change. Interested in events like this? Check out our calendar. We host our own event once per month. NSWA events are free for members and $5 for guests. Not a member? Consider joining.